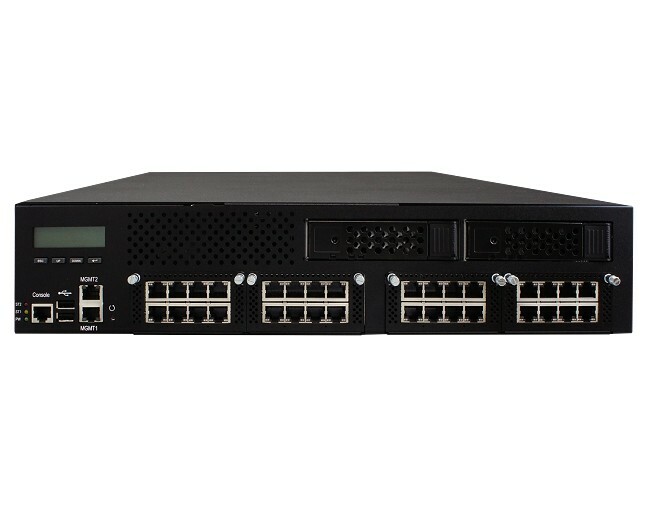 The highly-flexible FWA9500 network computing appliance supports Intel® Skylake-SP Xeon® processors for today’s ever-changing network environments. 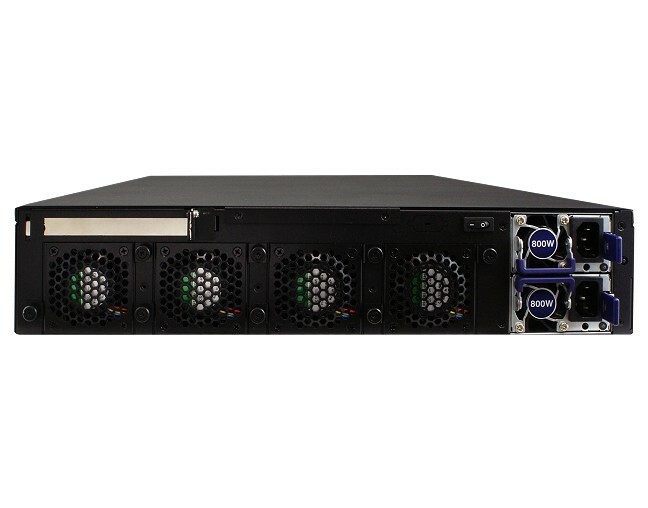 The 2U rackmount system features dual LGA3647 CPU sockets and the Intel C624 chipset that supports up to 512GB RDIMM memory in 16x DDR4-2666 sockets. 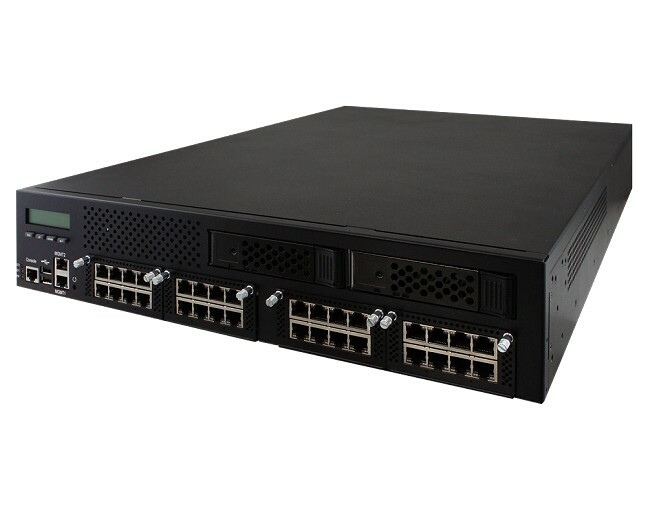 With two Intel I210-AT Gigabit Ethernet controllers on board and configurable NIC module slots, it can be equipped with 8x IBN (IBASE proprietary network interface) cards to accommodate a maximum of 66 GbE ports. 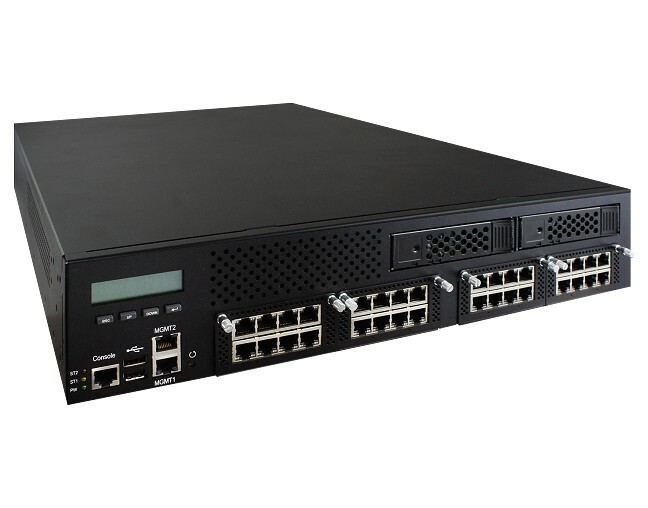 The FWA9500 network appliance is designed to be an ideal workhorse for enterprise workloads to manage vast quantities of data, enabling robust levels of performance and reliability in enterprise-class network security, firewall, VPN, UTM, WAN and network management applications. 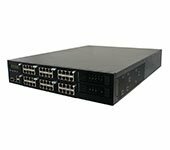 The unit has used the modular approach to design a network appliance with high expandability and scalable functionality. 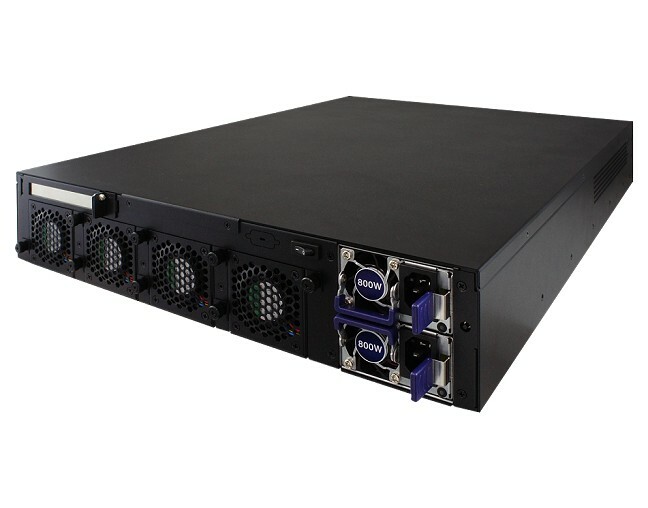 This allows rapid customization and easy configuration by interchanging and combining modules to meet customers’ optimal requirements, reducing the total cost of ownership. 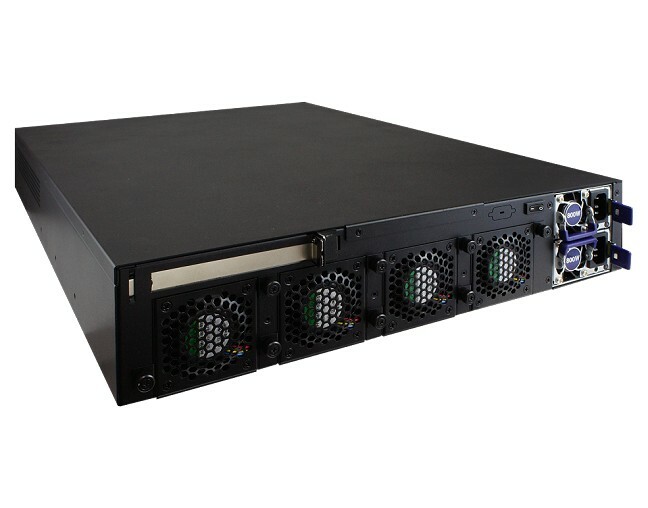 Inner storage expansion with two 3.5” or four 2.5” swappable drive bays and an 800W redundant power supply also ensure high availability and serviceability.